The Child and Adult Care Food Program (CACFP) helps child care providers serve nutritious meals and snacks to children who attend eligible child care programs. 4C of Southern Indiana, Inc., contracted with the Indiana Department of Education, sponsors licensed and certified child care homes throughout a fourteen county service delivery area. Participating child care programs benefit from training and consultation about menus, sanitation, and administration. Recipes for Healthy KidsEnjoy this 88 page full-color cookbook packed with healthy recipes and servings sizes just right for family child care homes. Provider CalendarYou’ll love the activity pages filled with recipes, nutrition tips, quotes, and timely events. Each month has oversized squares for recording important events and business record-keeping pages. New Topics for a series of trainings the will assist you in achieving and retaining your NAFCC! 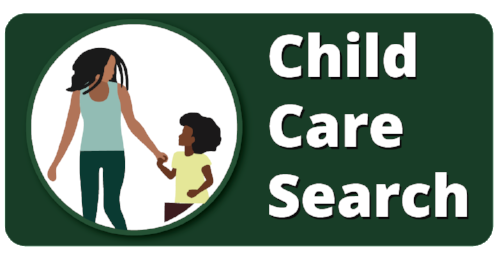 4C News and WebsiteYour child care will be listed on 4C’s CACFP webpage and with your submission of a perfect claim, we’ll brag on you in 4C News. Newspaper AdDuring National CACFP Week, your CACFP participation will be promoted in an ad in the Courier and Press. During National CACFP Week, 4C will promote the CACFP and your CACFP participation to various media outlets. CACFP Window DecalPromote your CACFP participation and the healthy, nutritious meals you serve with a decal on your door or window. 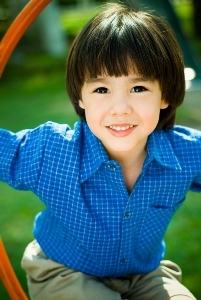 Convenient FREE Online Claiming4C accepts KidKareTM E-Claims. 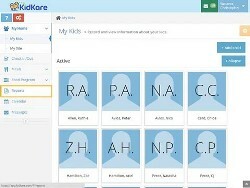 4C Providers are able to access the KidKare accounting subscription for as little as $8 a month. Record meals, enroll children, plan menus, print tax reports, and minimize errors. Direct DepositReceive your reimbursement hassel-free, straight to your bank account. For more information or to enroll your program, contact Kristin Lampkins, CACFP Manager, at klampkins@child-care.org or 812-423-4008 ext. 118.